These are the sluggers – the players who will do anything to get the ball over the wall. It was to account for how much they “go yard” that America opted not to adopt the metric system. When it comes to wielding heavy lumber, these guys are Paul Bunyan. Average and strikeout totals be damned, they’re gonna hit balls that leave the building faster than Elvis, in order to drop more bombs than a ten-year-old playing “Megaman”. 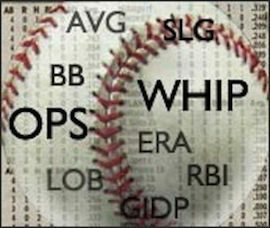 With these players on your roster, the HR category in your roto league will be going, going, GONE…to you. C – Mike Napoli: Mauer’s 2009 was an anomaly, and Martinez and McCann hover in the low 20’s. Napoli offers nothing but power and, if given the at-bats in Arlington (he’ll play some 1B too), should put up 25 or more again. 1B – Ryan Howard: Easily the toughest call of any so far. Pujols is a very logical choice. Dunn has long-term consistency, Fielder has power upside, and Gonzo has a friendly new park (frankly he could take it in ’11). But I think the real Ryan Howard is the one who put up 4 straight 45-plus HR years prior to 2010’s disappointing total of 31, peaking at 58 in ’06. Year in and year out he has the best shot at a huge total. 2B – Dan Uggla: His four straight 30+ homer seasons as a 2B make this a no-brainer. No one else (Weeks, Aaron Hill, Cano) can boast Uggla’s combination of raw power and consistency. 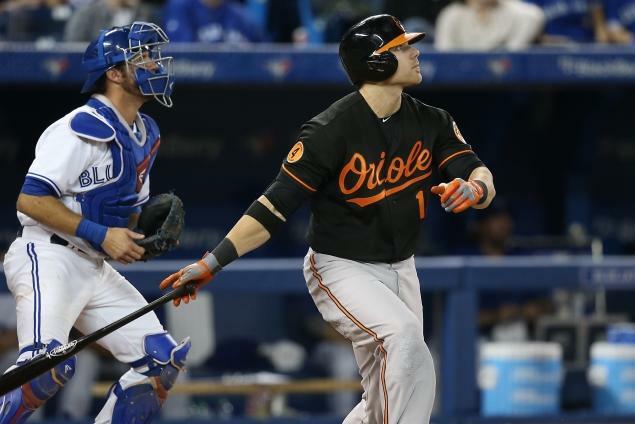 3B – Mark Reynolds: It pains me to put him on here, but the fact is, even during a rock-bottom 2010 that saw him bat under .200 while nagged by minor aches and injuries, Reynolds dropped 32 bombs, second only to Jose Bautista among 3B. Camden is pretty slugger-friendly and 40 homers could be in store. 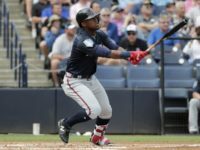 SS – Troy Tulowitzki: Though Hanley has some good power seasons in his past, it is hard to argue with the guy who has led MLB shortstops in HR the past two seasons, and plays in Colorado. OF – Jose Bautista: Meet Toronto’s starting rightfielder. So 2010’s 54 HR total may have been a fluke, but even if Bautista sees a downtick to the mid-30’s, he’ll be among the best of an inconsistent OF group. OF – Josh Hamilton: He has the most raw power of any OF in baseball and slugged 32 homers in each of his two full seasons . If he can stay healthy (big IF), another 30+ season seems likely. OF – Ryan Braun: With any luck, 2010 was just an off year, power-wise. Braun has averaged 32 bombs a season over his young career and offers the closest thing to consistency of anyone in this crop. Remember, Werth is heading to some cavernous confines in Washington, and CarGo’s 2010 outdid his minors numbers. DH/Util – David Ortiz: Big Papi rediscovered his pop in the second half last year, and appears poised to knock a few more out of the yard with added protection in 2011. Thome offers the best HR rate, but Ortiz will rack up a higher total thanks to more PT. Please offer your outraged rebuttals and counter-proposals for members of both teams in the comments below. Also, which player above would benefit most from dropping 20 pounds?